Come join in this magical evening designed with your wellbeing in mind. Relax by melting away the stress of your day and calming your mind. 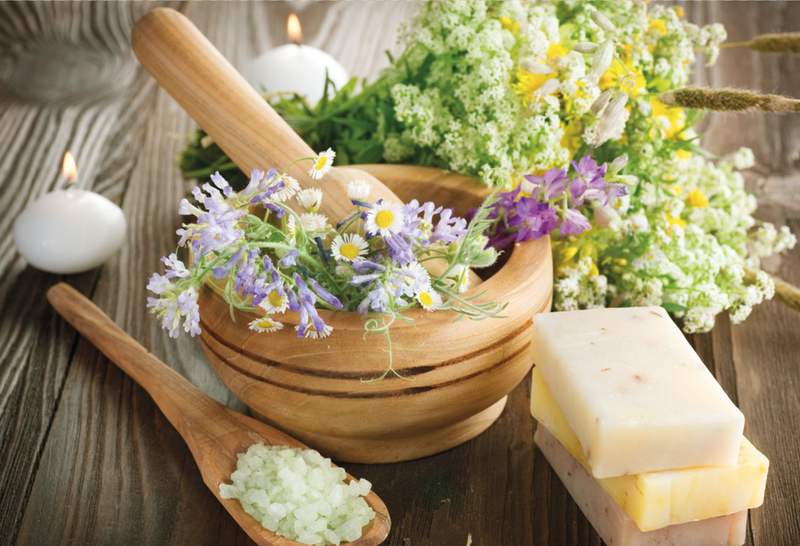 We will gather in a relaxing environment, experience a DIY herbal facial and enjoy and learn many other uplifting treats. Michela will guide you through natural stress release techniques using herbs, oils and more to promote ease and self care habits. There will be light refreshments, card decks to pull from, energy clearing sprays, and aromas to delight your senses. Space will be limited for comforts sake. Register in advance to secure a place and to receive suggestions on things to bring for the workshop. Michela Casey is looking foreword to helping you pamper yourself in an herbally luxurious and natural way. A Twin Star graduate and a licensed aesthetician, Michela previously spent many years managing & teaching at a raw food retreat center.